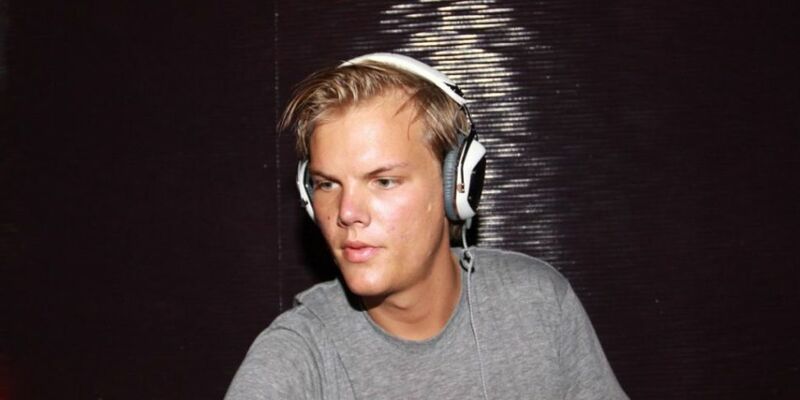 Avicii's family have released new music from the DJ. Last year Avicii sadly passed away. At the time of his death, the DJ was very close to finishing an album. Now Berling's family have decided to release a posthumous album entitled 'TIM' this Summer. Ahead of the release this Summer, a new single from Avicii has been released. The track features Aloe Blacc and is called SOS.